This stove was launched in Celebration of the 160 year anniversary of Morsø and putting Morsø firmly on the map for continued success in the cast iron and wood burning stove market. The addition of the Squirrel motif on the Anniversary model sets this stove apart and sends out a strong message of confidence in the brand. 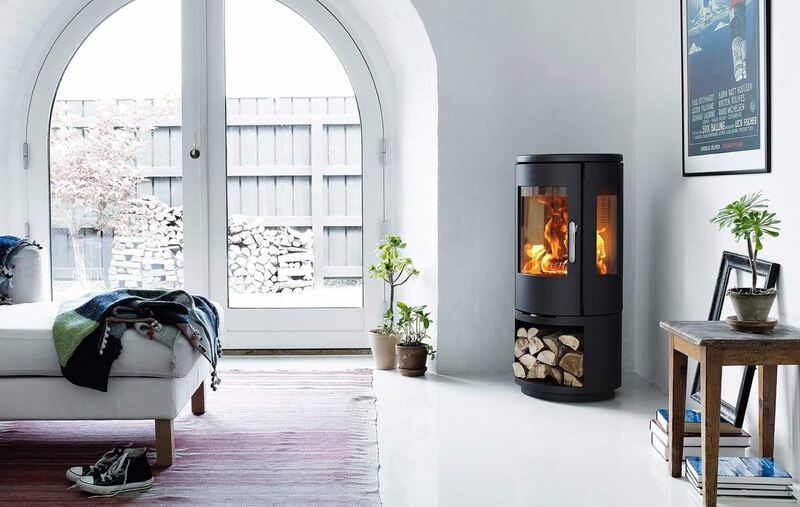 The modular system of the 7400 series allows the choice of style open to you, the customer, whether you prefer a wall hanging stove, a wood log storage, a stand or a plain base option.